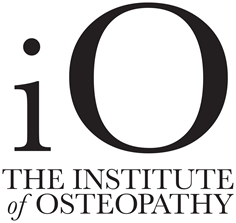 Osteopathy is a gentle and effective hands-on approach to healthcare, based on the principle that the way your body moves influences how it functions. Osteopaths are highly competent healthcare professionals, recognised by the NHS as fully qualified to diagnose and treat independently. Over 30,000 people every day visit an osteopath suffering from a variety of conditions including neck or back pain, joint or muscular pain, sports injuries, recurring headaches and more. Many patients are pregnant mothers, unsettled children, or those with work strain, or pain and stiffness related to advancing years. As you don’t need a referral from your doctor to see an osteopath, you will typically be able to see an osteopath quickly, without the long waiting times that often occur with other treatment options. Whatever your age and no matter what challenges you may have with your health, there is probably something an osteopath can do to help.